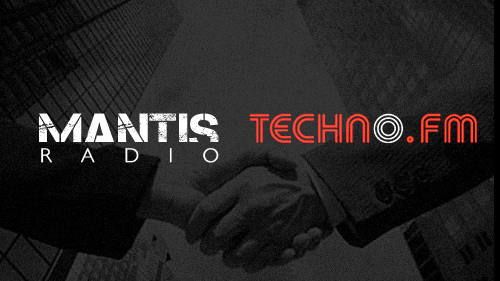 Mantis Radio now syndicated on Techno.FM. / Darkfloor. From tomorrow our resident show and original Darkfloor home Mantis Radio is to be syndicated on Techno.FM. It will be a re-broadcast of the previous Tuesday’s live broadcast, a listen again if you will. Up this week Makaton’s mighty Rodz Konez session gets another airing. 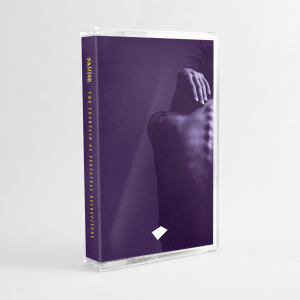 We go out from 7PM GMT/UCT. Ahead of that, station owner Ben Deviant put a few questions to me about the show, the reasons for the new look Darkfloor 4.0, the influx of ‘podcast’ mix shows, and what I hope we present on the show as far as what we play goes. Head over to Techno.FM to read that. Dave Clarke’s 400th White Noise show this Sat – 3hr special with DeFeKt & L.A.W.